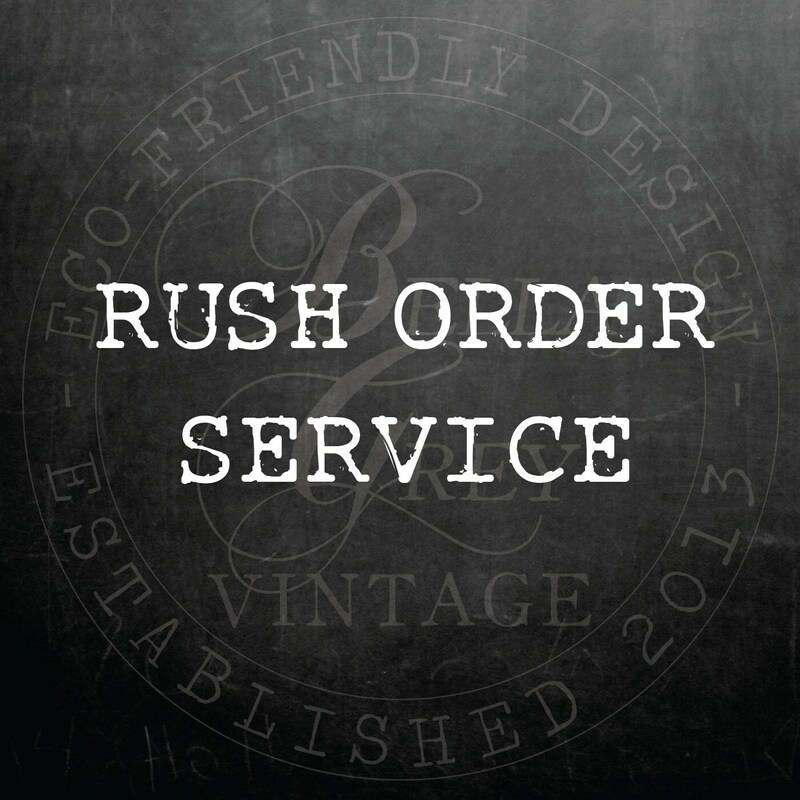 Purchase this listing as an add-on for rush service. Your item will be designed and shipped out according to the expedited timeframe we discussed. Rush fees are per item. Please select the item you'd like rush service for from the drop down menu, as rush pricing varies per item. Rush order fees are non-refundable.